The new animal that we met this week was Quentin Quail. I love introducing new animals to my son. He is always thrilled what the new animal’s name will be and he would go guessing for possibly all the same letter sound for the animal. I would often get surprised that he actually knows what letter sound is next, just for me to find out that he turned a few advanced pages out of excitement. 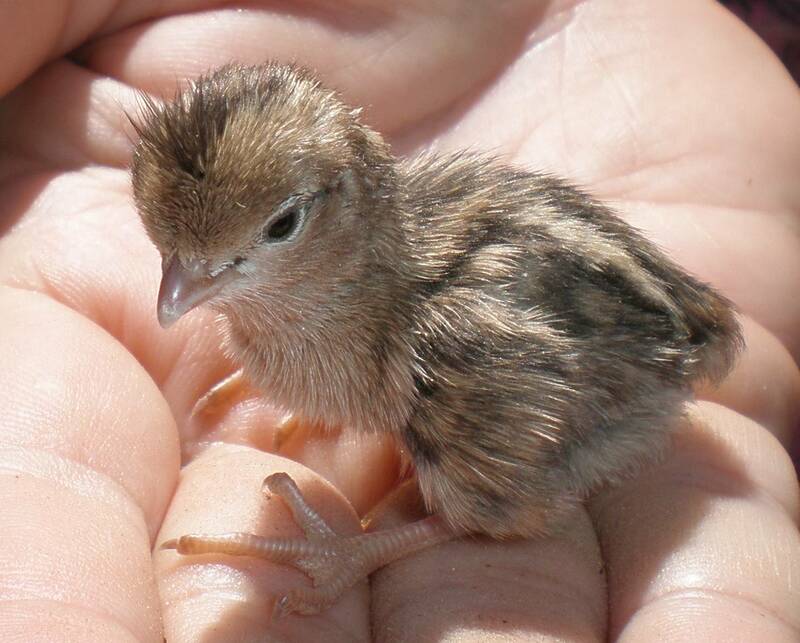 Just like all the other animals that we have met previously, Jed will always request for us to search over the internet and look at how a baby quail looks like. Here is what we have found. He is always so fond of baby animals. Quails are found in almost all parts of the world. They live in fields and pastures. The mother quail builds her nest right in the grass She lays from ten to eighteen eggs. When her baby chicks hatch, the mother quail watches over them very carefully. She feeds them seeds, grains, berries and insects. Big quails like this kind of food too. Farmers are thankful when quails decide to stay near their farms because quails eat insects that bother the farmers’ crops. 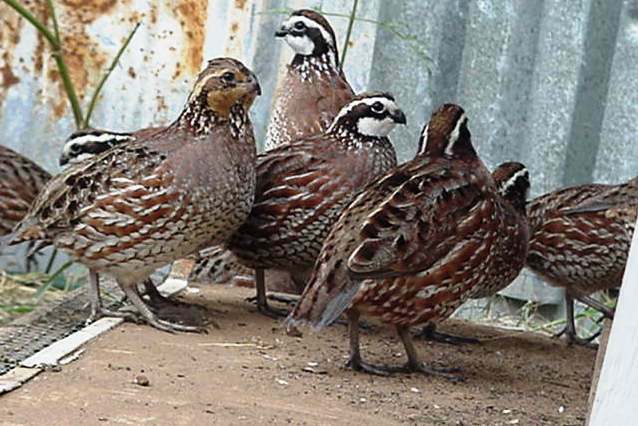 Quails live in large families called “coveys.” The whole covey (famiy) helps keep watch for danger. When danger comes, the quails quickly scatter in all directions across the field. Not many quails can be caught because they fly away in every direction. Quails are talked about in the Bible story of the children of Israel in the desert. God sent quails when His people wanted meat to eat.